Students are starting the new year off by saying goodbye to the old styles and trends and hello to the latest fashions, entertainment, and media. As 2013 came to an end, so many new trends from clothing, makeup and shoes to devices and games to social media and entertainment were made that everyone seemed to love. 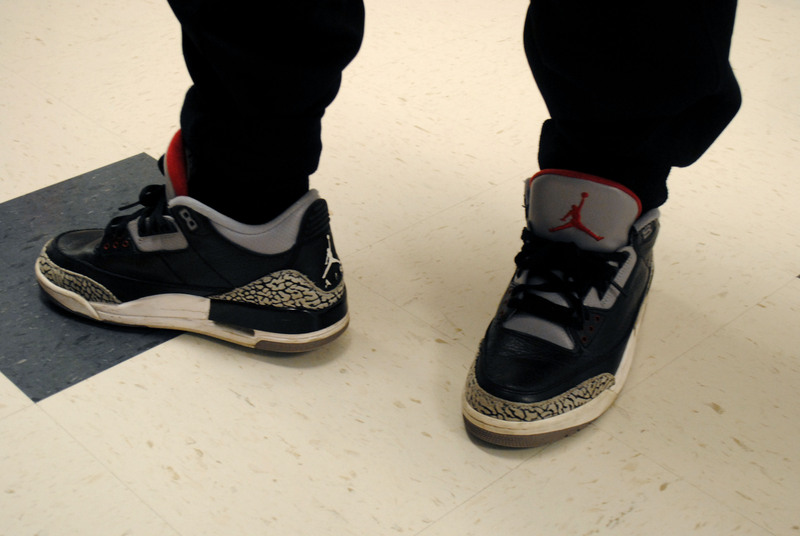 “Everybody’s into the Eccentric afros and the styles Nike, Jordan’s ‘Snakeheads’- Senior Julian Simien said. Games: With smartphones nowadays, the Apple store and Google Play are continuously releasing out new games every day. In 2013 there was Fun Run, Temple Run 2, and Subway Surfer, just to name a few. Now in 2014, making its way through the cyber game world is a new exciting game called ‘Flappy Bird.’ The objective of the game is to get a tiny bird through different size pipes without hitting them. “It will give you anger issues, seriously, but it is the best game.” Junior Zharia Radford said. Super Bowl 2014: In the highly anticipated game of the New Year, the Super Bowl 48, Seattle Seahawks went against the Denver Broncos. The Super Bowl in 2013 was a game to remember with the 49ers taking the win and Beyoncé creating a show-stopping performance. Now, this year had a game that you just couldn’t forget with the ending score being 43-8, Seattle taking their first Super bowl win and everybody on the team receiving their first Super Bowl Championship ring. The halftime performance provided by Bruno Mars was a good blend of old school meets new school. “Bruno Mars showed good showmanship.” Junior Christopher Madison said. Makeup has always been a girl’s best friend, but more than lately, in the last couple of months of 2013, entering into 2014 was the fascination of being able to do other people’s faces and your own. Girls are now watching YouTube tutorials on how to complete an awesome new “Beat for the Gods” face, the new makeup lingo. “Fierce eyebrows! 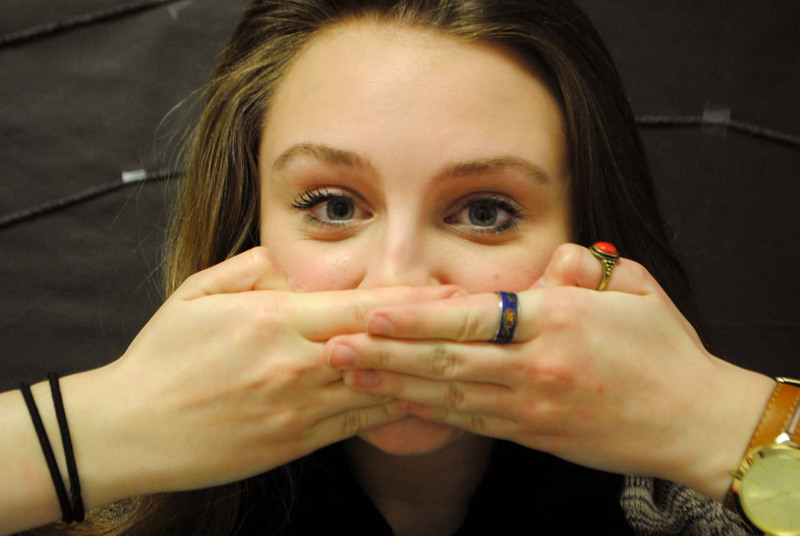 I like them to an extent, but once they start looking like Nike checks, that’s too much.” Junior Hannah Mead said. Shoes: Everyone loves shoes. From tennis shoes, to sandals, to boots, to high heels, shoes have a connection to everyone’s heart. In late December 2013, ladies did not let cold weather get them down. Women started to pull out their UGG boots and riding boots to keep their feet warm and to stay in style. Michael Jordan also released a new shoe like he does every year around this time. The shoes were the “Gamma 11’s”. To get the new released shoes, you either had to pre-order them or grab a number and camp out in a long line that started two days prior to the release date. “I waited in line for four hours.” Junior Kevin Vasko said. As technology keeps advancing, so will the devices being produced and sold for pure entertainment. In November, the PS4 and Xbox 1 were released together. Also, for Christmas, sales went up for the iPhone 5s and 5c, both released back in September 2013. “The 5c is plastic. 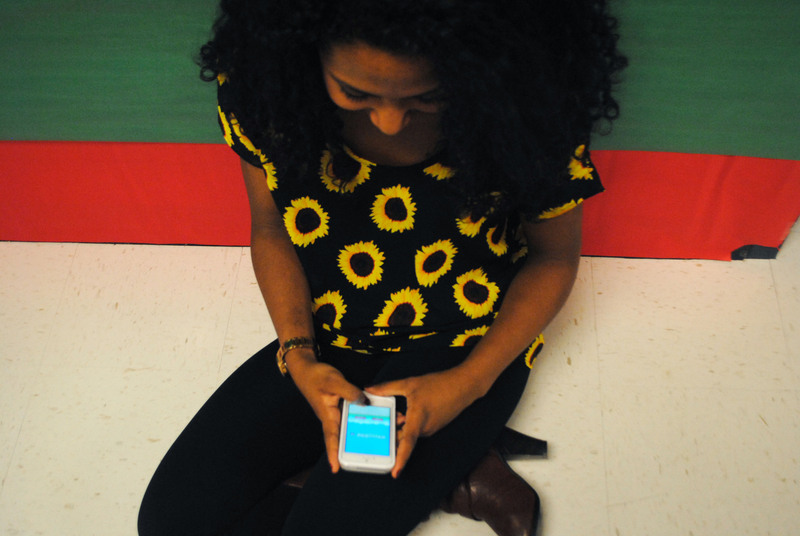 The 5s has more memory and the 5 is just remarkable: Very simple and efficient.” senior Bria Fuller said.